* DJ's Charlotte Devaney, DJ Kae, DJ Ash + Plus More! 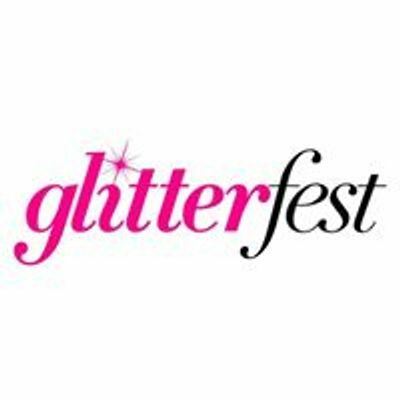 On Bank Holiday Sunday 21st April, 600 sparkly people will descend upon the Tropicana Beach Club for our quirky event night of glitter, confetti showers, sparkles and madness + all attendees can get FREE glitter makeup courtesy of our glitter angels from The Glitter Rush or you can arrive in your Bunny Mask or Bunny Ears. Have your phones charged and ready to capture the oscillating shine of glittering ravers dancing the night away in the midst of 50 kilos of confetti showers. Let our dancers and performers on stage inspire with fire, LED and so much more. If your birthday is in April, simply message us on WhatsApp for a FREE ticket - 07742840152 and if you are celebrating a Hen party, the Hen gets free entry too... Just WhatsApp us on the number above. There's food available on the night for those of you that get peckish after a few drinks.